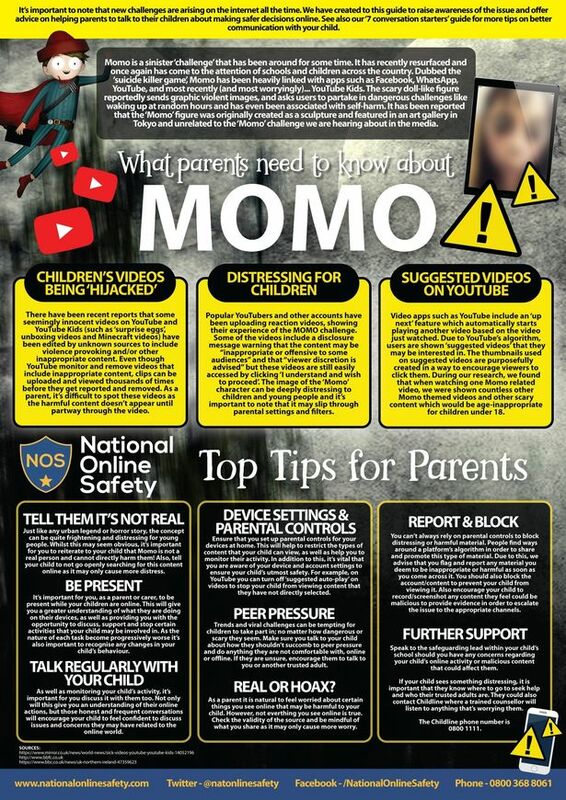 As well as guidance on how to keep your son safe online and tips on dealing with cyberbullying. 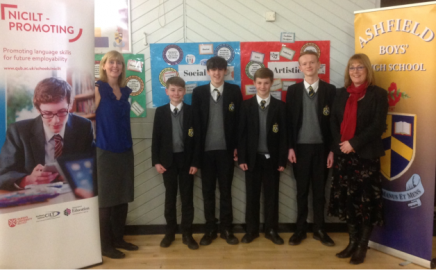 Year 10 pupils enjoyed a Languages and Employability workshop delivered by Helen Ferguson from NICILT, Northern Ireland Centre for Information on Language Teaching & Research, Queenís University Belfast. Our pupils sampled an ice-breaker and interactive activities which involved speaking in the Target Language. The event culminated in a quiz drawing on geographical knowledge and language challenges. Our annual Carol Service is always a big event in our school year, as this is our opportunity to get out into our community and celebrate the festive season. 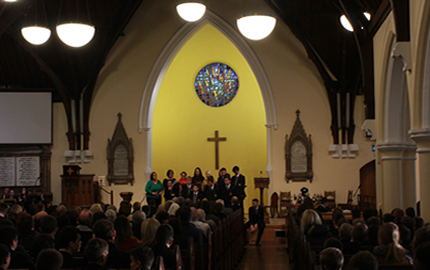 This year we were delighted to be hosted once again by Belmont Presbyterian. The Reverend Craig and our Board of Governor, Reverend Rankin led the service. 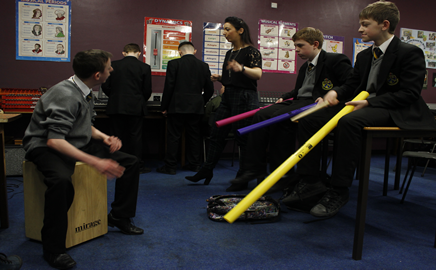 Back in September, we had a showcase afternoon highlighting what was on offer in Enrichment classes (Period 6 on a Wednesday), after which all the boys in Years 8, 9 & 10 signed up for a different club for their Enrichment period. 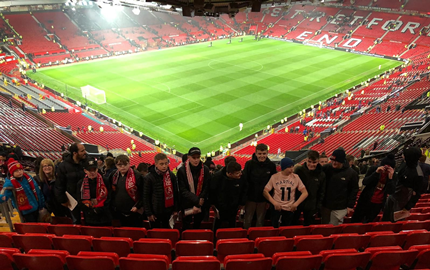 Another early start for the Ashfield boys on Wednesday 5th December as Mrs Duffield, Mr Irvine and Mr Selhim accompanied 21 boys to head off to watch Manchester United versus Arsenal at Old Trafford, Manchester. 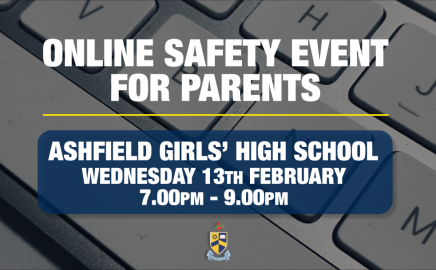 To say that I am the Head Boy of Ashfield Boys’ High School not only fills me with pride but also disbelief – especially when I think of the progress I have made since the beginning of my Ashfield journey.